Acupuncture is a system of natural healing which has been used successfully by a large section of the world's population for upwards of 3,000 years. Although its origins are ancient, it is subject to continuous review and is as beneficial today as it was to the early oriental cultures. It is a non-invasive system of medicine, which can do no harm; indeed it frequently improves additional symptoms, outside the main complaint, and increases the general feeling of well being. In the west, acupuncture has received a great deal of publicity for its ability to help with addictions (tobacco, alcohol, drugs) and for its power in the relief of pain. 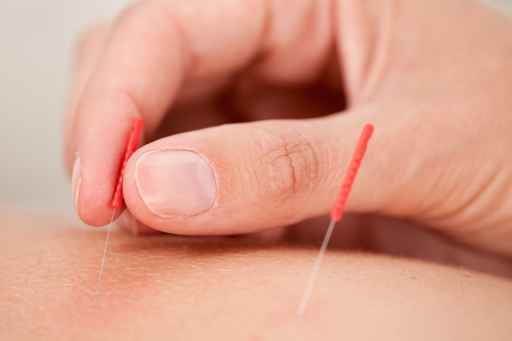 Many doctors have taken brief courses in symptomatic acupuncture in order to use these skills in "Pain relief Clinics". Although this has increased public awareness, it suggests that these are the only areas in which acupuncture is of benefit. 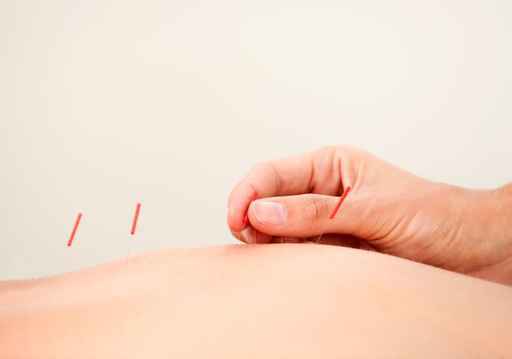 Yet Traditional Acupuncture is used to treat a wide range of illnesses, including those for which one would see a GP and those for which western medicine has few answers, such as ME, eczema, stress, insomnia, depression.